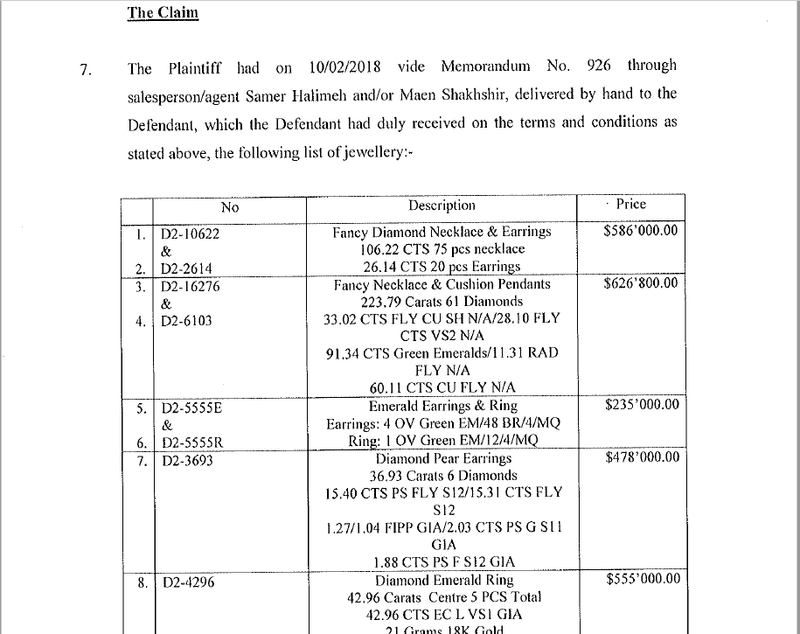 It is widely reported that a Lebanese Jewellery Trader is claiming from Datin Rosmah a total sum of USD14,787,770.00. We had access to the LIST . 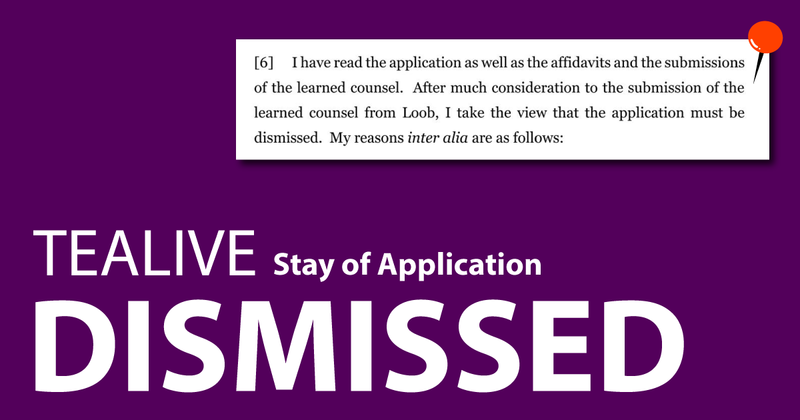 . .
[Exclusive] Loob (Tealive)’s stay application dismissed 15 mins ago. 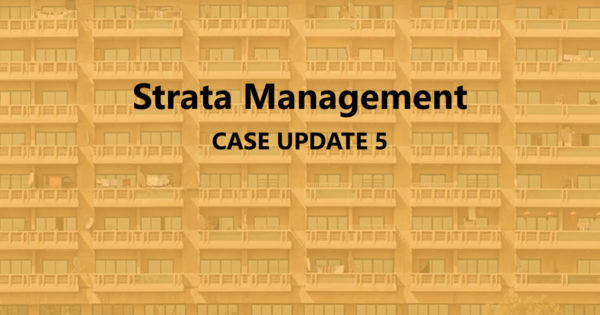 Must it NOW close its outlets? 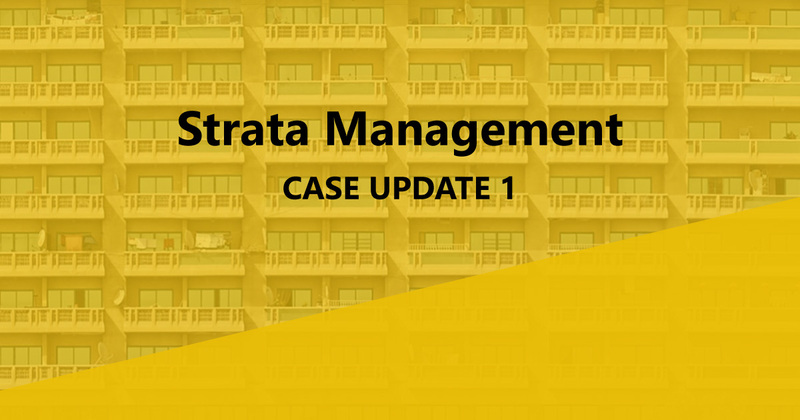 We reported the decision of the Court of Appeal on 27.6.2018 almost just right after decision was delivered in the Court of Appeal. Written grounds . 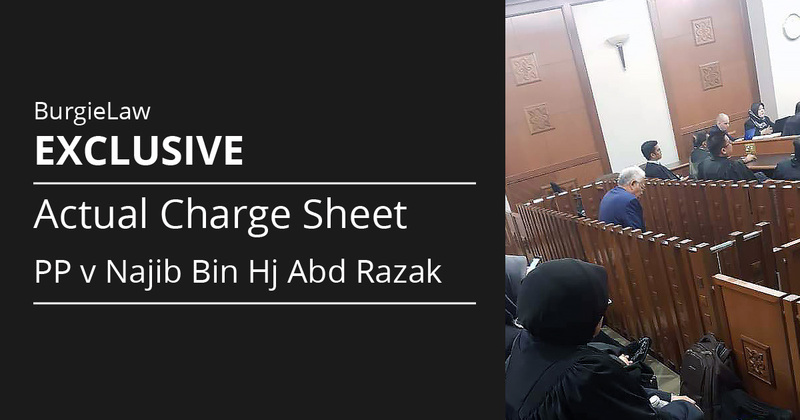 . .
We have obtained a copy of the actual charge sheet of PP v Najib when our ex-PM was charged in the court this morning. The . 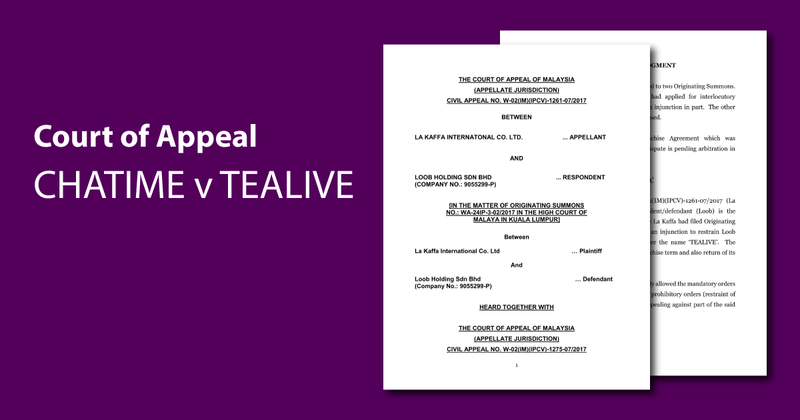 . .
Court of Appeal rules in favour of Chatime in Tealive dispute. Could Tealive have to close down? 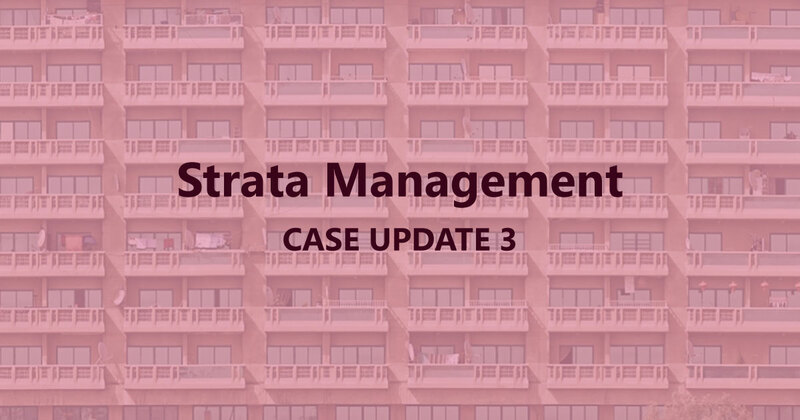 [First to Report] On 23.2.2017 we wrote about La-Kaffas version as pleaded in the court proceedings. See Bubble Tea War (CHATIME v TEALIVE): La Kaffa’s version . 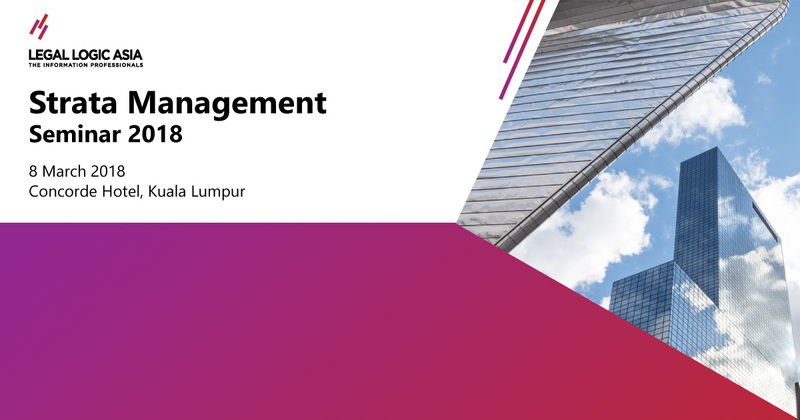 . .
Strata Management Act (“SMA”) 2013, Strata Management Regulation (Maintenance & Management) Regulation (“SMR”) 2015 and Strata Management (Strata Management Tribunal) Regulations 2015 came into force . . .